Stay connected to the North. 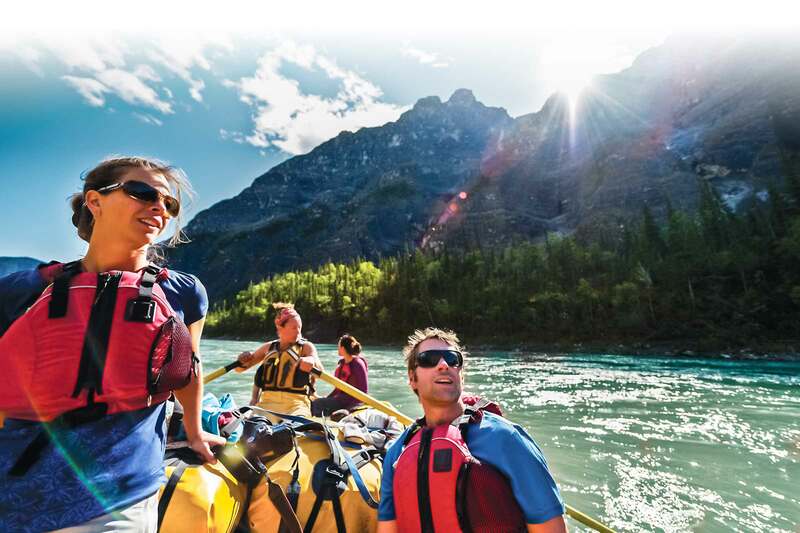 Receive our monthly “Northern Currents” e-newsletter for the latest northern news, featured trips, adventure travel tips, environmental updates and more! National Geographic rated us one of "The Best Adventure Travel Companies on Earth." We'll gladly send you a printed copy of our Adventure Catalogue.